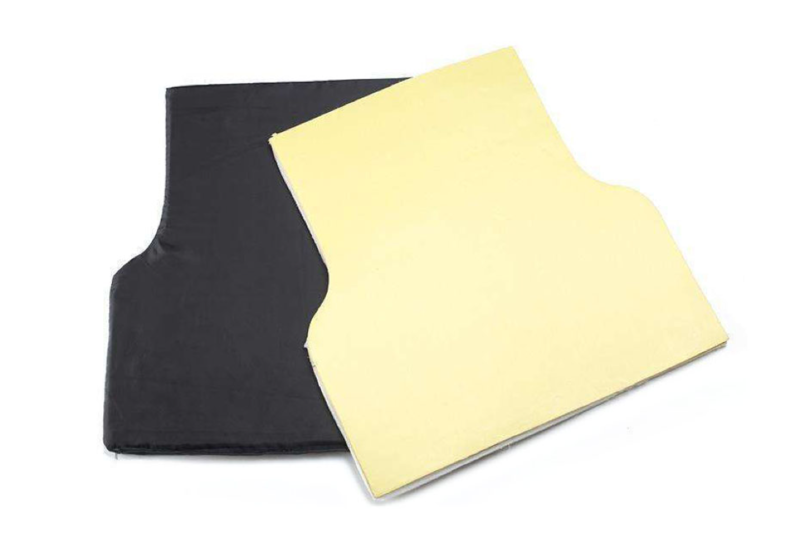 ﻿ What are the characteristics of PE and Aramid body armors? What are the characteristics of PE and Aramid body armors? With excellent characteristics and superior bulletproof capability, PE and aramid have been used most widely in protective equipment industry at present. There are some differences between PE and aramid armors in the performance because of the different characteristics of the two materials, which may be unknown for most people. Now, I will offer some introductions from which people can get a better understanding of PE and Aramid body armors, which can promote them to make a reasonable choice when choosing protective equipment. Aramid, also known as Kevlar was born in the late 1960s. It is a new high-tech synthetic fiber with strong high-temperature resistance, great anticorrosion, light weight and great strength. Aramid has been widely used in many fields, including bulletproof equipment, building and electronic equipment, and so on. Vulnerable to ultraviolet light. It always degrades when exposed to ultraviolet light. Easy to hydrolyze, even if in a dry environment, it will still absorb moisture in the air and gradually hydrolyze. Therefore, aramid equipment should not be used or stored in the environment with strong ultraviolet light and high humidity for a long time, or its protective performance and service life will be greatly reduced. 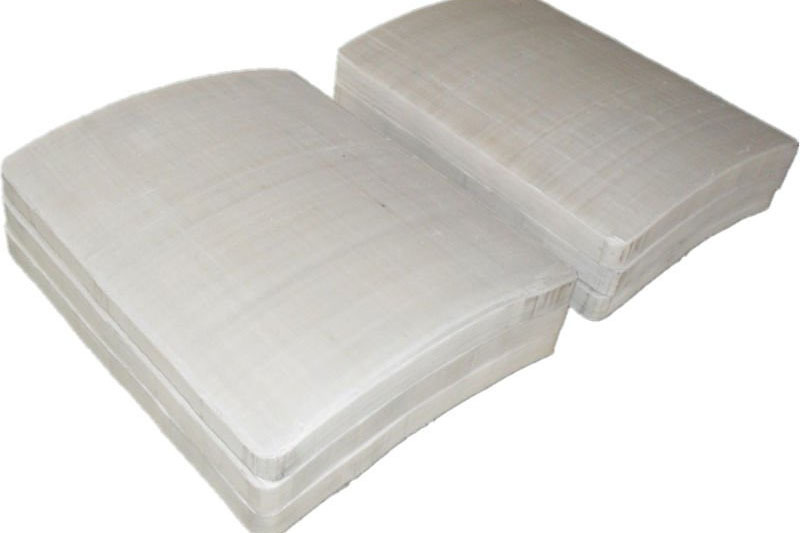 In addition, aramid with high quality are usually 30-50% more expensive than PE. Due to the poor stability, short service life, and high price, the further application of aramid has been restricted in the field of bulletproof equipment. As a result, aramid armor has been gradually replaced by PE armor. PE here refers to UHMW-PE, the abbreviation of ultra-high molecular weight polyethylene. It is a high-performance organic fiber developed in the early 80s of last century. PE fiber, carbon fiber and aramid fiber are known as the three largest high-tech fibers in the world today. As we all know, the plastic bag in our daily life is made of polyethylene, which has brought great pollution due to its super structural stability and poor degradability. However, precisely because of this characteristic, PE has been regarded as an ideal material for making bulletproof vest. PE also has some a few drawbacks. For example, it is vulnerable to high temperature, so it can only be used under a temperature lower than 80 ℃. PE usually decreases rapidly in performance at 80n℃, and begins to melt at 150 ℃, while aramid can maintain the stable structure and excellent performance at the high temperature of 200 ℃. In addition, PE's creep resistance is not as good as aramid, and PE equipment will be slowly deformed under constant pressure, so it is usually not to be used for some equipment with complex structure, such as tactical helmets. In general, the two kinds of bulletproof products have their own advantages and disadvantages. You should make a reasonable choice based on your needs when buying bulletproof products. Above is all the clarification for PE and Aramid characteristics. If there are still some questions, welcome to contact us. Newtech armor has devoted on the research and development of bulletproof products for 11 years, and offers a full line of military hard armor plates with the protection levels of NIJ IIIA, III, and IV, as well as other products. When considering the purchase protective products, you can visit our website to find the best one for yourself. What is the difference between ICW hard armor plate and STA hard armor plate? How to choose the brand of body armor?